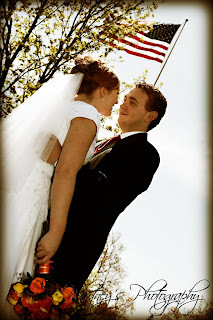 This last weekend was a wonderful day to get married. 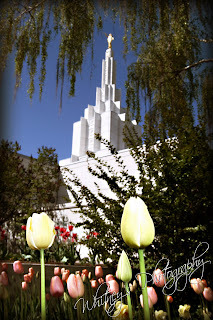 Here are a few photos I got of the happy couple and the wonderful Spring Flowers outside the Idaho Falls LDS Temple. Enjoy!